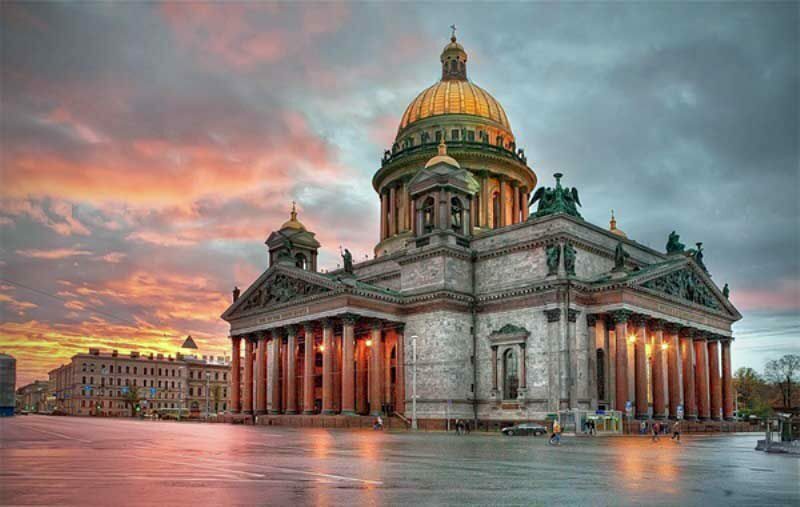 Welcome to Baltic Shuttle Travel Logistic Group - we are here to make your journey in Saint-Petersburg unforgettable! With our help you can discover this city from historical, cultural and entertaining sides. 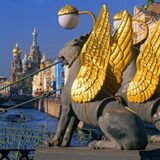 One foreign journalist ,our client , who toured Russia a lot, once said that St. Petersburg is the most European city in Russia and the most Russian city in our country. 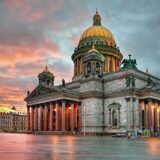 And it’s a true , because all over the world, Saint-Petersburg is known for the eternal beauty, deep history and unique romantic atmosphere. 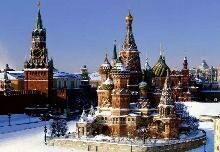 It’s a privilege for Baltic Shuttle to be your company through this beautiful and very romantic city. The sightseeing tour is starting… Let’s breathe in special air of this place and make sure, that you are falling in love with this very laic and at the same time mystical city. 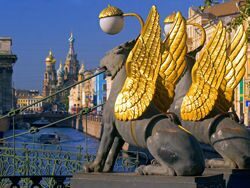 Just imagine, that you have a chance to walk around the palaces, where every little detail is a very important part of the past times in the huge Russian history.. 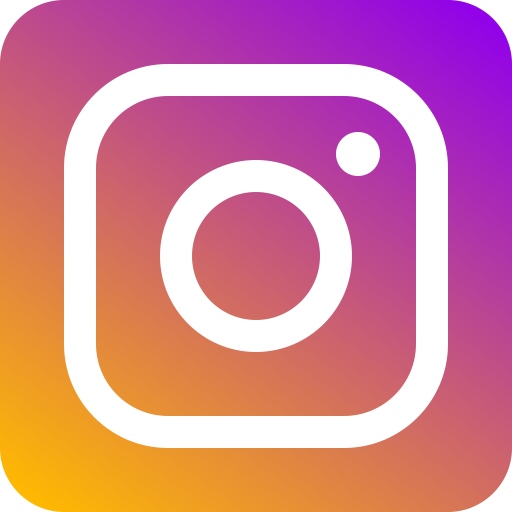 The times, when the Romanovs ruled the country over 200 years, Peter the Great founded the country’s navy nere the Baltic sea , Rastrelli built his exceptional ensembles, Dostoevsky created his “masterpiece” Crime and Punishment, Tchaikovsky wrote a well-known music for the Swan Lake Ballet. 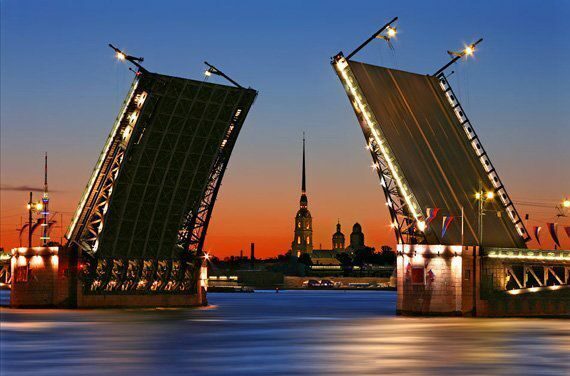 Open Saint-Petersburg with us! 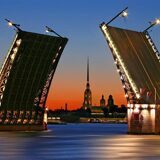 We know everything about city of white nights and even more!